Since our start in 2013, DOC has had great success in the healthcare real estate sector. But we don't want that to be our only legacy. Because we have been so fortunate, we want to help other organizations also achieve their goals and dreams. One way we do this is through quarterly volunteer activities where DOC employees come together to help a local nonprofit organization; for example, preparing and serving dinner at the local Ronald McDonald House and providing Christmas gifts for the children of Next Door, an education and social service center serving Milwaukee. These opportunities provide a win-win situation because, in addition to giving back to the community, DOC employees have an opportunity to get to know each other outside the office. These activities remind us that, while work is important, people and giving back are at the forefront of our culture. 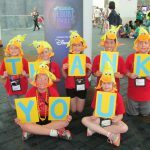 In addition to our volunteer activities, we provide monetary support for nonprofit organizations. One of our main partners is cureHunter, which is located in Nashville and raises money for pediatric cancer research. We got involved through our President & CEO, John T. Thomas’s connection to the organization and have since helped support an annual benefit. On a more local level, we recently partnered with Summerfest Foundation as co-sponsor for the 2016 & 2017 Big Gig Dress Rehearsal. 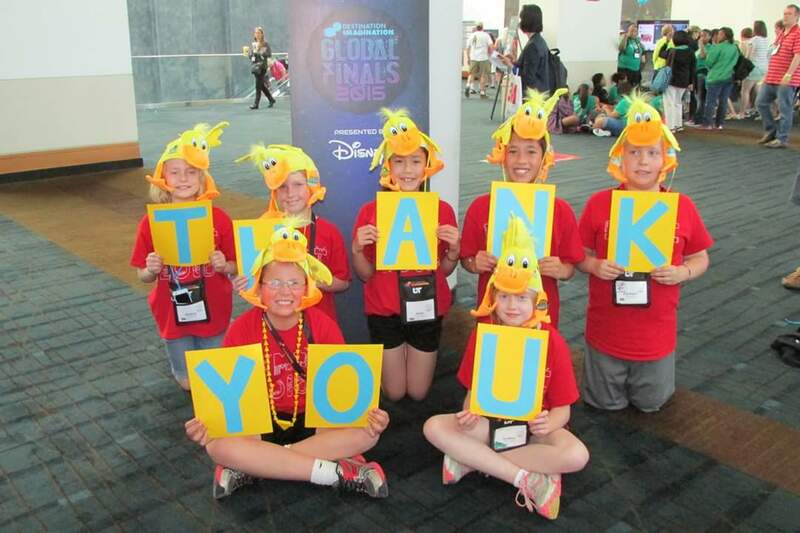 We have helped several other organizations such as Wisconsin Women’s Health Foundation, ALS Association Wisconsin Chapter and a Milwaukee school group attend the 2015 Destination Imagination Global Finals. If your organization is interested in partnering with DOC, please contact us.